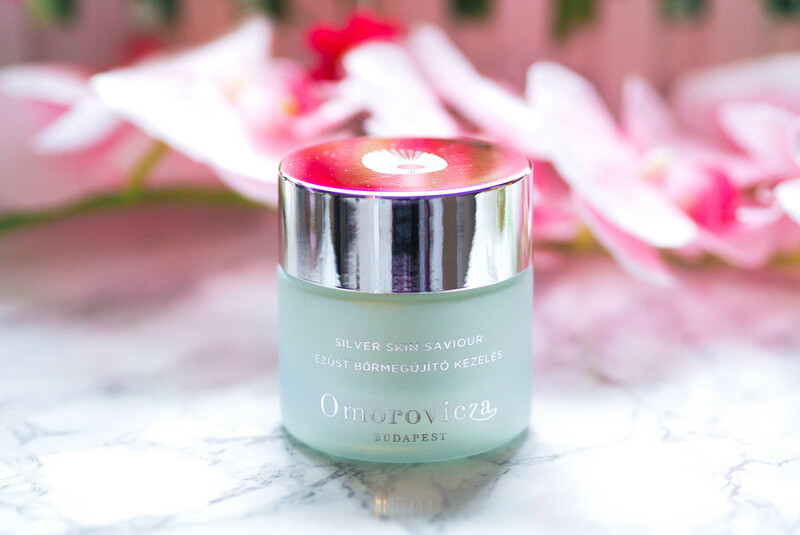 The Omorovicza Silver Skin Saviour is a really interesting product that the brand have recently launched. 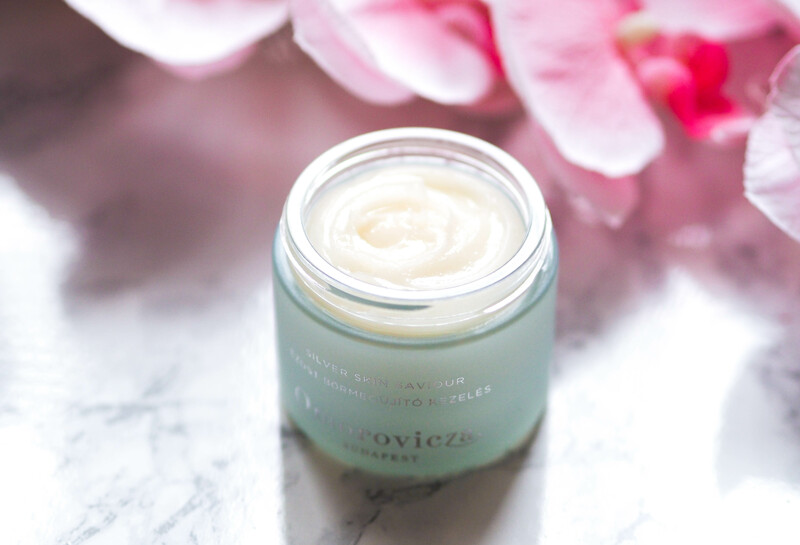 Whilst the name doesn’t actually reveal it, the Omorovicza Silver Skin Saviour is actually a mask treatment that’s designed to help problematic, spot-prone skin. It’s a creamy gel that you apply as you would any mask, but it doesn’t dry and it isn’t a clay formula, so it’s instantly intriguing! The main/key ingredients are Colloidal Silver, Niacinamide, Salicylic Acid and Glycolic Acid, which all come together to provide a treatment that’ll lightly exfoliate, cleanse and purify. The Omorovicza Silver Skin Saviour has had some interesting reviews already, with a few reviewers saying it’s too strong. The thing about Omorovicza is that they’re always keen to develop products that really work, so they push the limits of ingredient concentration to ensure that you get the very best products with the highest percentages that will provide obvious results. This, of course, does mean that your skin is likely to react – in much the same way it does during a thorough facial or treatment – which is absolutely fine. By “react” I mean pink-up or tingle a bit, obviously if the product feels uncomfortable or your skin becomes very red then you’re probably having a reaction; I always recommend patch-testing a potent product beforehand to minimise this risk. I used this mask and it felt absolutely fine on, so I was surprised to find my skin looked quite pink afterwards as I didn’t feel any tingling or reaction. The pinkness lasted maybe half an hour after the treatment, so no biggy. I had a few very minor breakouts that were all but gone after use, so I would highly recommend this as a product to add to your kit if you’re spot-prone, as not only does it work, it works quickly, although of course I can’t speak for larger breakouts/bigger spots as I haven’t currently got any to test on. The Omorovicza Silver Skin Saviour is £65 for 50ml here – link.